Studio production duo SUBJECT A are Dean Sartain & Erin Bardwell). 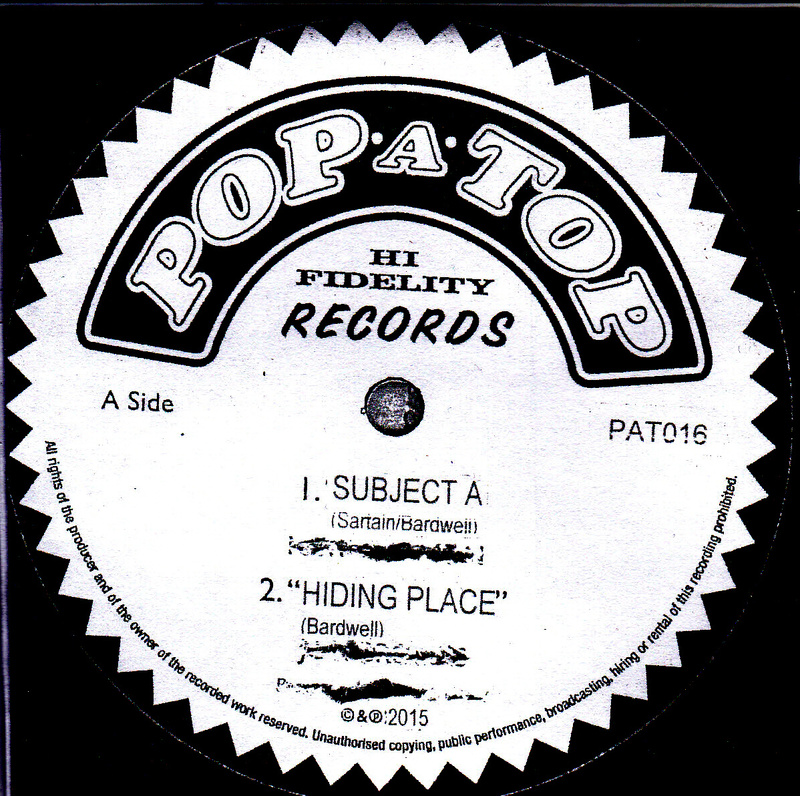 Dean was involved in Pop-A-Top and The EB Collective back during it's inception in 2003/2004/2005. 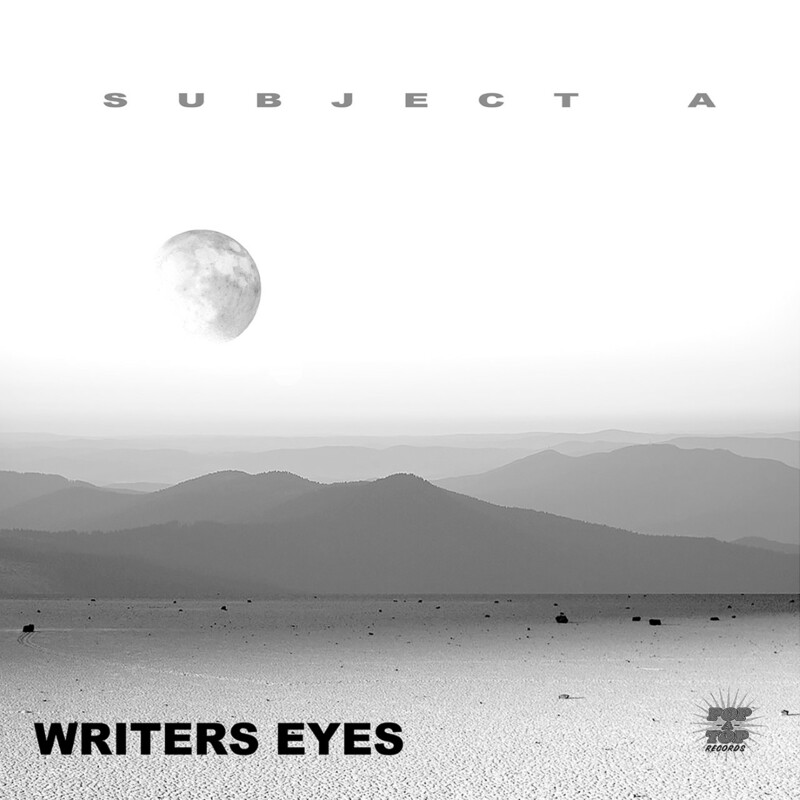 The seeds of Subject A were sewn in 2011 when some drum tracks were laid down with Matty Bane and some early demos were created. These laid dormant for quite some time, then were dusted off and their potential realized around 2014. 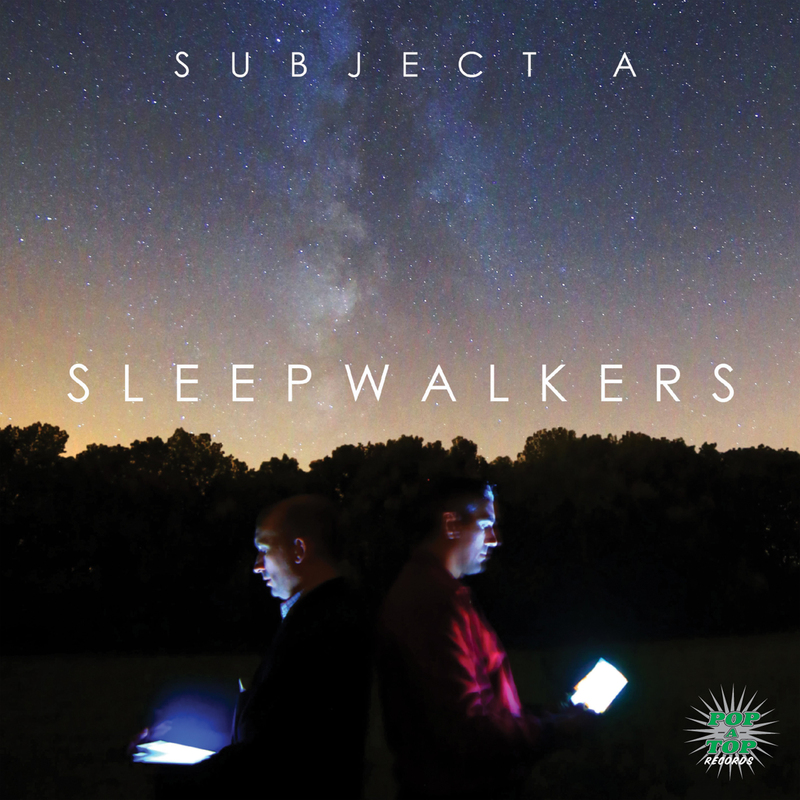 Then more work on these songs commenced and guests contributed lyrics. A name at that time escaped them - and it all just progressed naturally and much enjoyment was had. 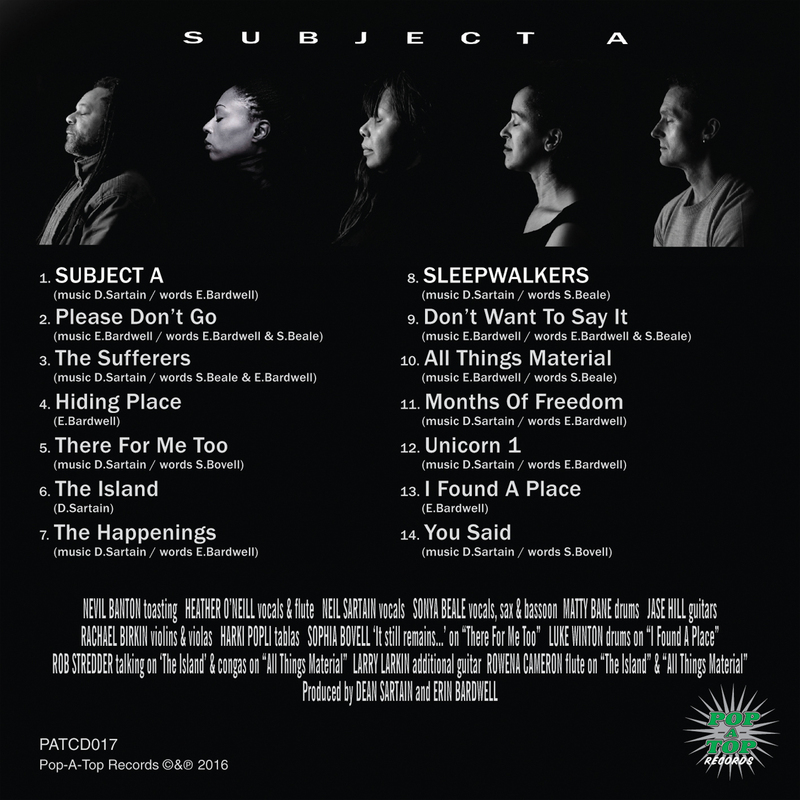 Subject A was launched in December 2015 with a 2 track Download single. 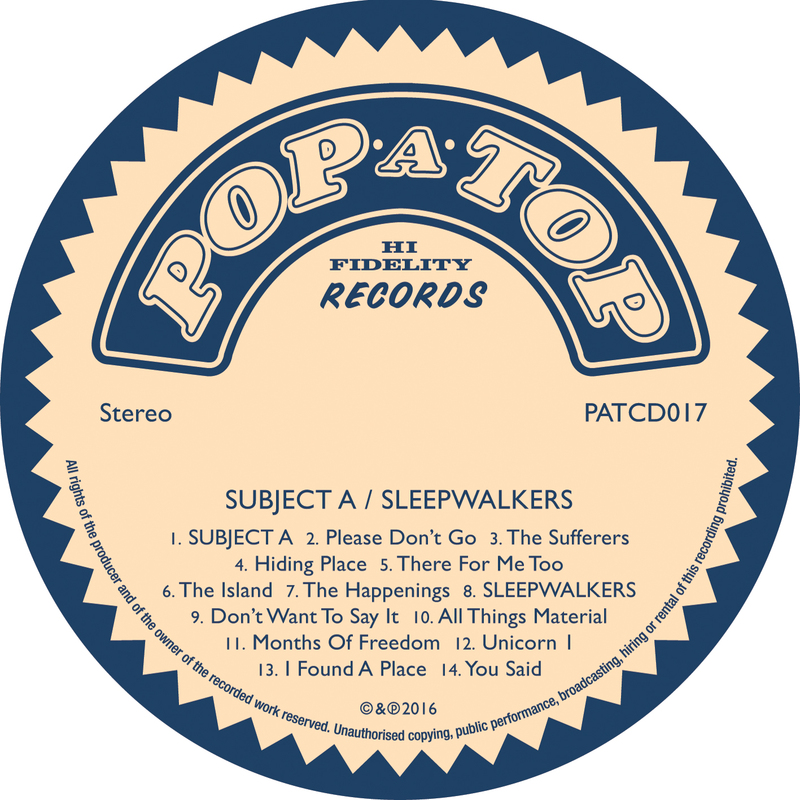 Then in 2016 their debut album SLEEPWALKERS came out on VINYL & CD. This saw contributions from Sonya Beale, Neil Sartain, Sophia Bovell, Heather O'Neill, and Nevil Banton. Along with studio session players Matty Bane (drums), Jase Hill (guitars), and Rachael Birkin (violas & violins). Plus Rowena Cameron (flute), Luke Winton (Swindon Samba), Rob Stredder (voice and percussion) and Harki Popli (tablas) amongst others. 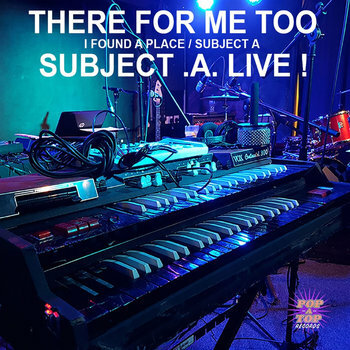 In February 2018 they played their first gig which resulted in a live EP. This all then led onto their 2nd album being completed, which features special guest Neol Davies from the original Selecter, which ties in nicely with 2019 being the 40th anniversary of 2 -Tone Records. Other guests include Larry Larkin (guitar), Sarah Loveday-Drury (trombone), Colin Berry (trumpet) and Richie Vincent & Katie Cormier on vocals.